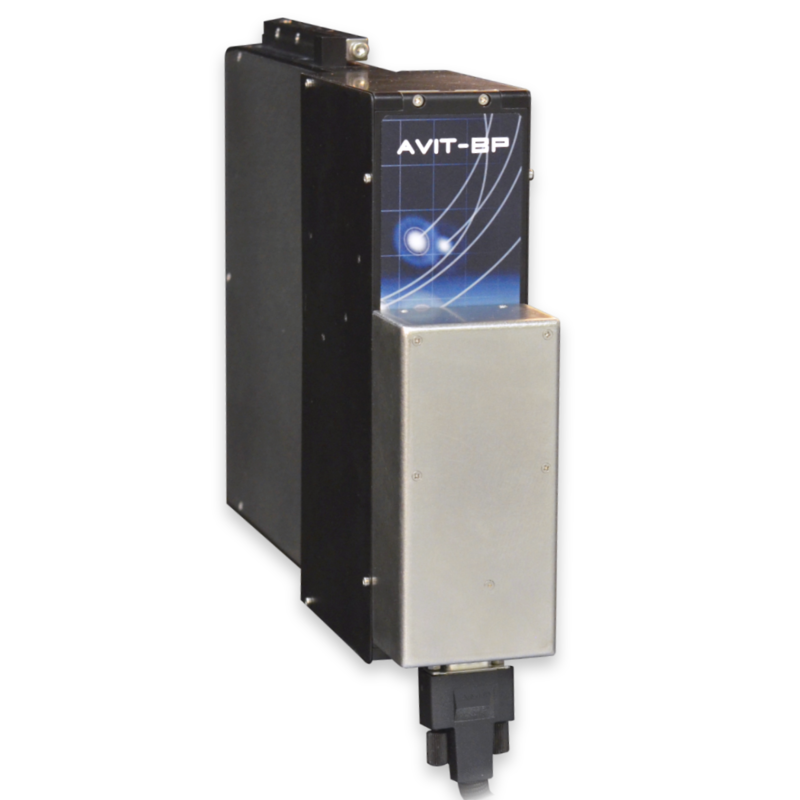 AVIT-DT removes unreliable human subjectivity from the entire inspect-clean cycle. With robotic operation and integrated cleaning, operators can simply hit the process button and walk away, freeing up time to complete other critical tasks or conduct additional tests on another AVIT system. Using the 50k view on the AVIT software gives operators the ability check on the test with just a glance from across the room. 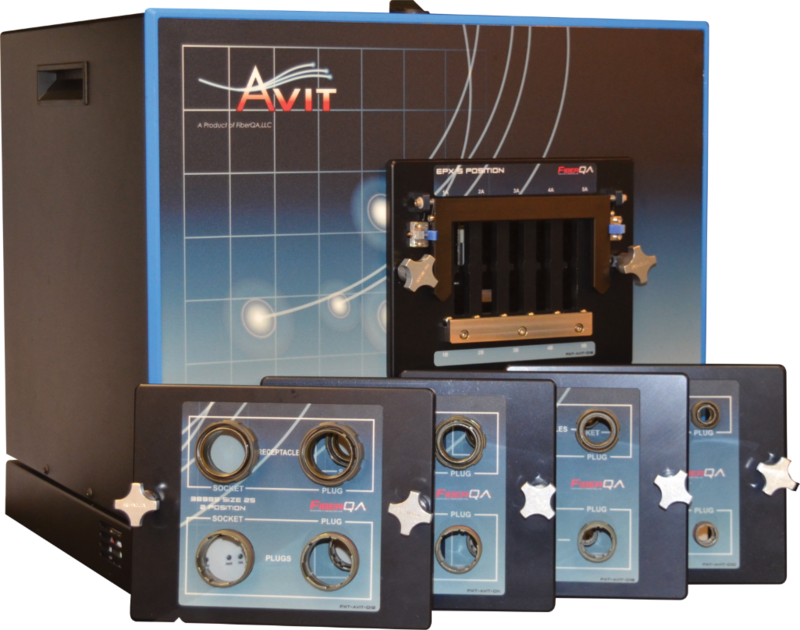 AVIT-DT uses customized fixtures that attach to the 5"x 5" inspection window to provide high throughput inspection + cleaning to fiberoptic connector endfaces. AVIT-DT will pass or fail a part using strict, enforceable criteria. 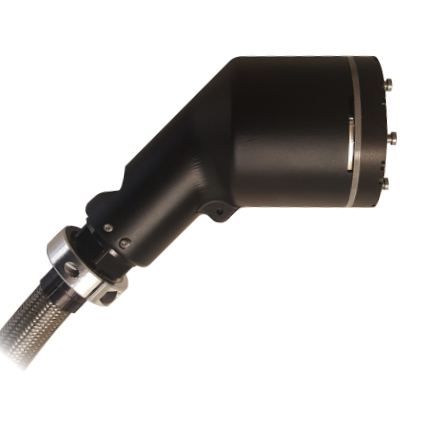 If a ferrule fails, the fiberscope system will automatically clean and re-inspect the part without being removed, which can cause damage to the connector during multiple re-insertions. Users can set the number of inspect-clean cycles before the part is considered an ultimate failure. 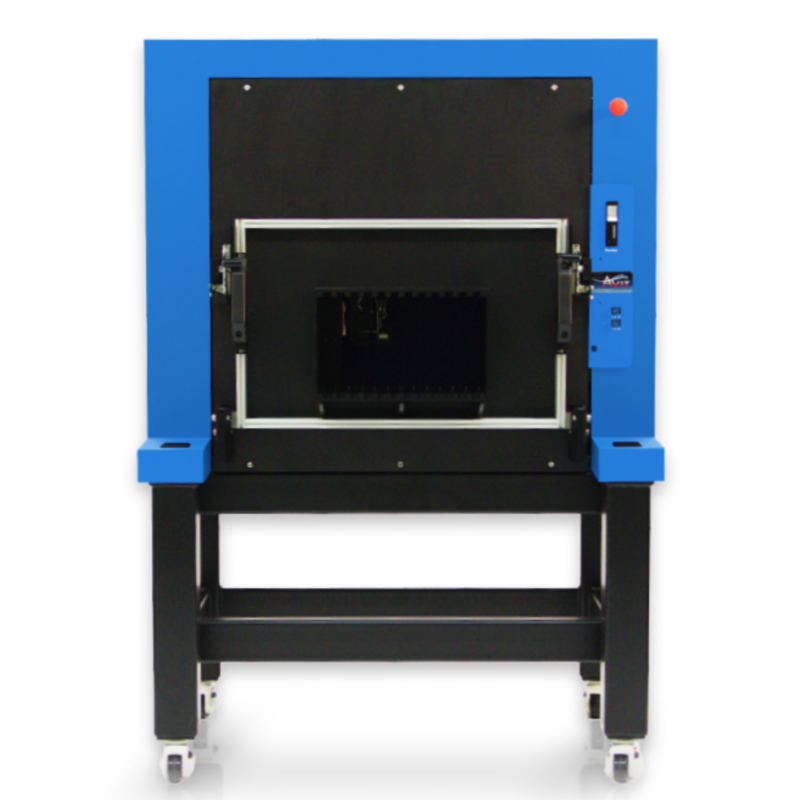 AVIT-DT can be used for reliable Quality Control throughout the entire supply chain, from manufacturing to installation. Manufacturers have seen returned parts be reduced to ZERO with the adoption of AVIT systems in their facilities. 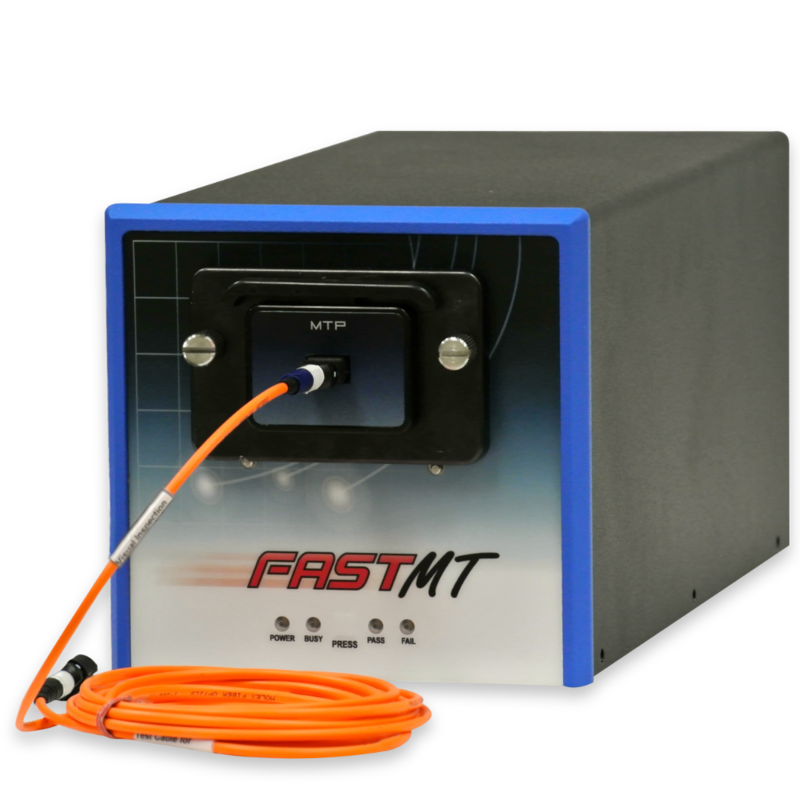 AVIT-DT is the best option for inspecting and cleaning high volumes of MT, MPO, MIL-circular, and other connectors.